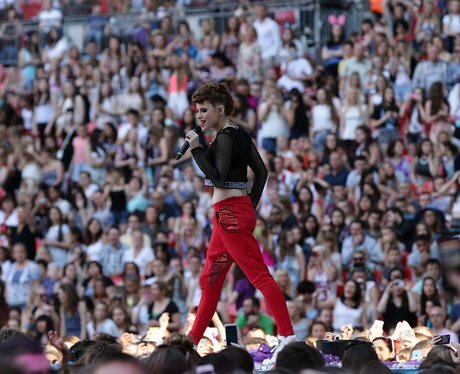 80,000 people were singing along at Wembley Stadium. 4. 80,000 people were singing along at Wembley Stadium. Santa Claus Takes On Kiesza's 'Hideaway' And It's... Pretty Good!